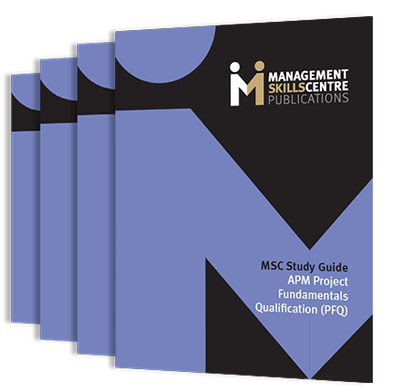 A new online learning version of our PMQ course has been launched for those who want to study in their own time. 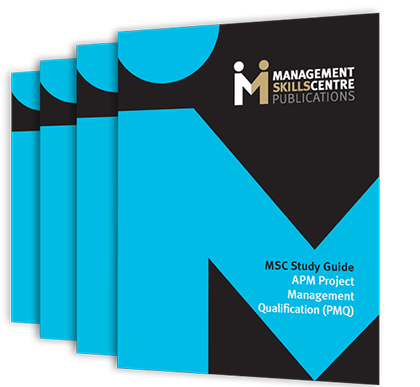 A MOODLE Virtual Learning Environment supports the study; only the APM examination requires attendance. With over 70 million users worldwide, MOODLE is the most popular and trusted learning system around today, used by by many of the top universities in the UK and overseas. 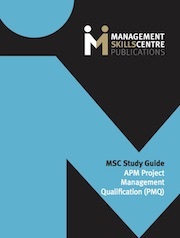 The MSC has introduced a new MOODLE Learning Management System. Its aim is to make available to on-line users both materials used in the classroom courses and new material specially for distance learning. So the 59 MP4 podcasts for PFQ and PMQ are there, as are new PMQ multiple-choice quizzes.